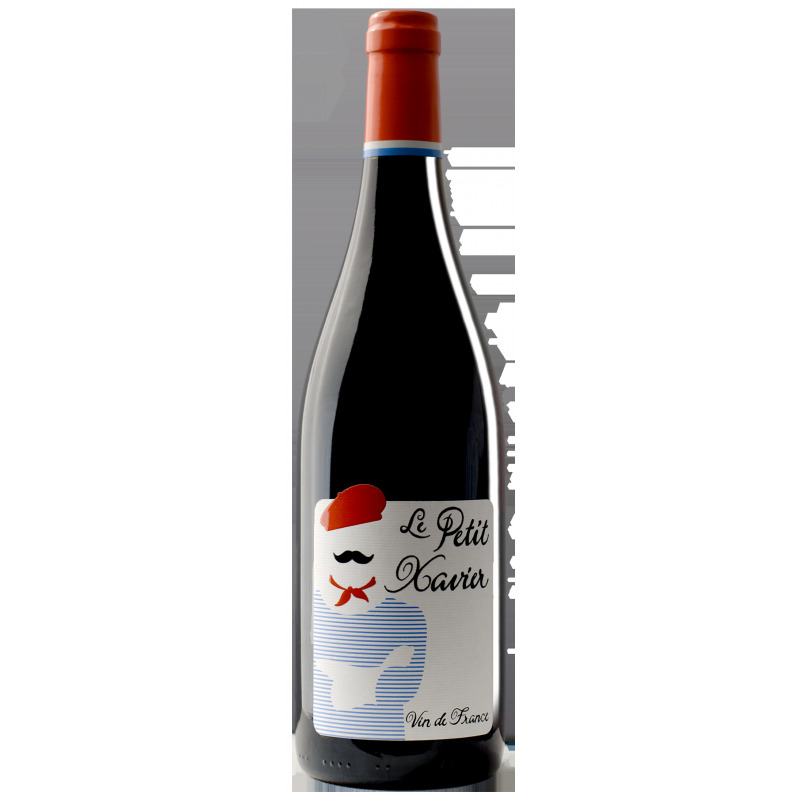 On the nose, this 'small' red exhales hints of red fruit, pepper and violet. The mouth is supple, ample and easy to drink. An incredible wine that gives great pleasure.